This summer, our house will be preparing for Kindergarten! While this mama is a little nervous, my soon-to-be schooler is super excited. But joining the ranks of elementary school doesn’t come without some prep work. That’s right, I’m talking about Sight Words! 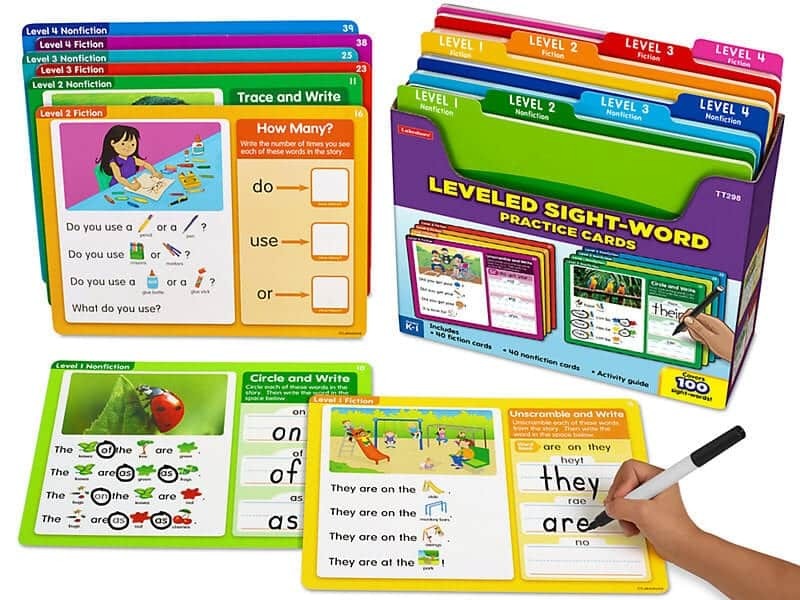 Sight words are also called “high frequency words” and they are used so frequently in the English language that students are taught to recognize them by sight. 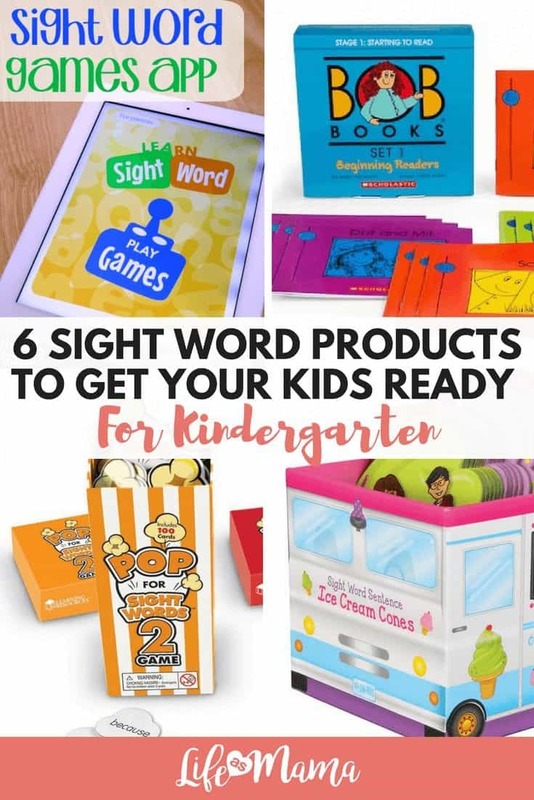 Make it easy on yourself this summer by investing in a few sight word products that will help your former preschooler be ready for the big time––kindergarten! Keep it simple and cheap by using sight word flash cards. 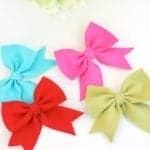 The product featured above is only $2.79, but you can easily find free, printable options all over the internet. Flash cards are easy to take with you and a great tool for your visual learners. You can also find a great three-pack from Lakeshore Learning that covers words learned all the way through third grade! These “write and wipe” activity cards are a great way to put knowledge into action. Beginning readers will take a card, read it, and then follow the instructions on implementing the sight words. This pack has 80 cards and a handy case to store it all! 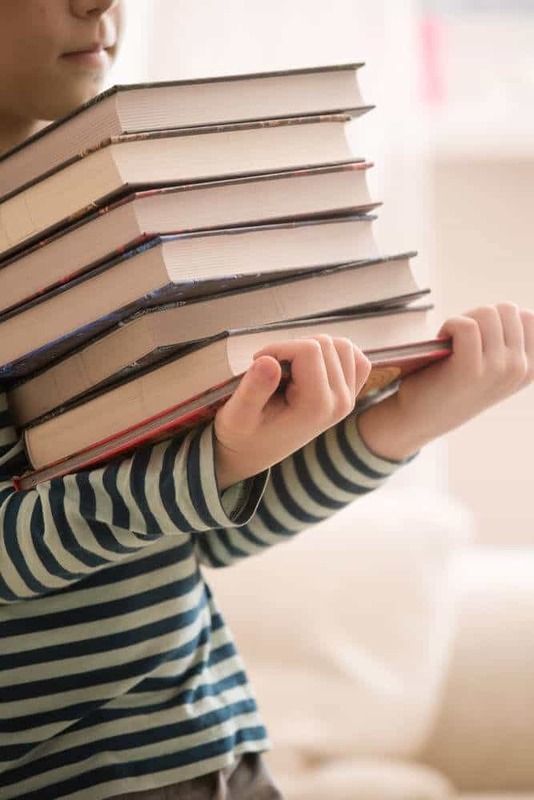 Bob Books have been teaching kids to read for 40 years, and they can be found everywhere. Whether you shop Costco or Amazon, there’s a set of Bob Books within reach for your little learner. This particular set comes with 12 books, with 12 pages each. They have 2 to 3-letter words and can be sounded out. If your little knows their alphabet, this set is perfect for picking up their sight words. 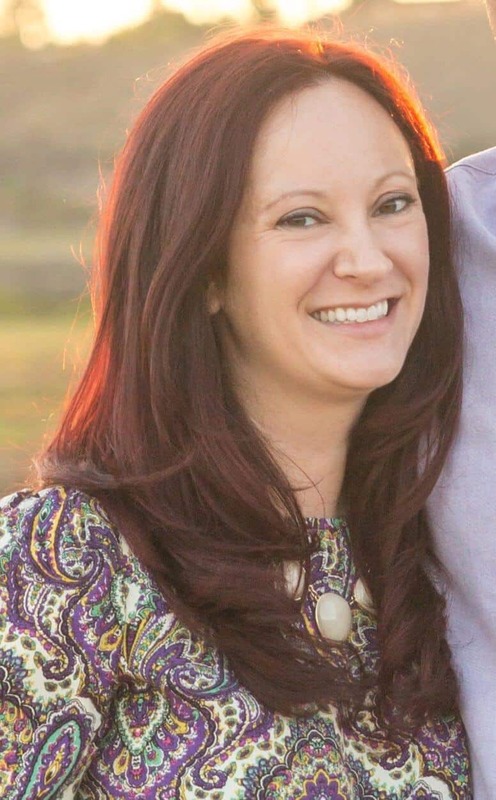 Learning is fun! 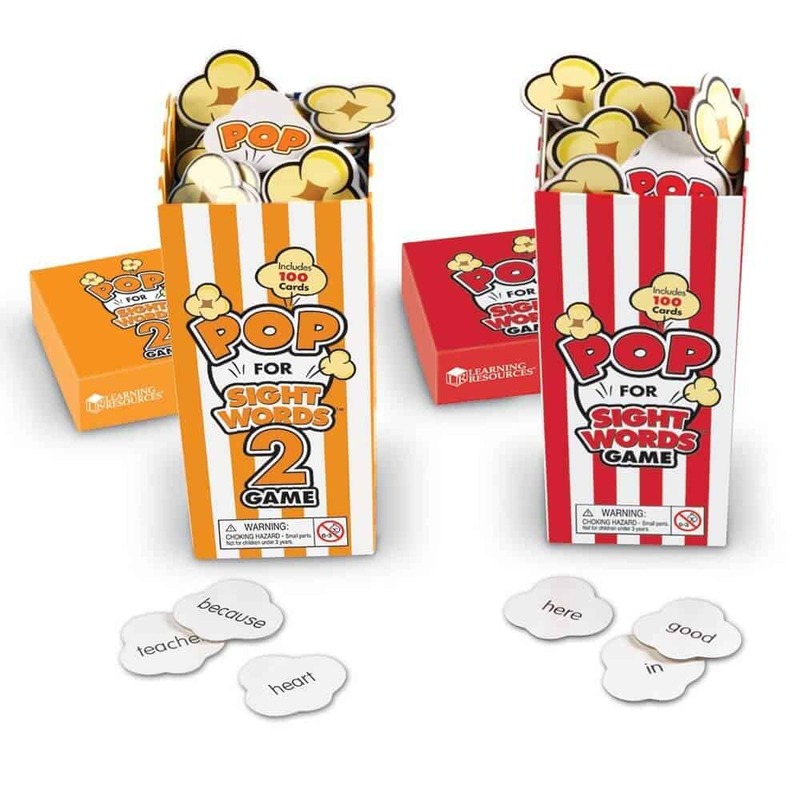 Especially when you’re popping around learning sight words like this fun game. Each bundle comes with two games, 100 cards in each. If your future kindergartener isn’t in to flash cards, this game might be a more thrilling way to sneak sight words in. 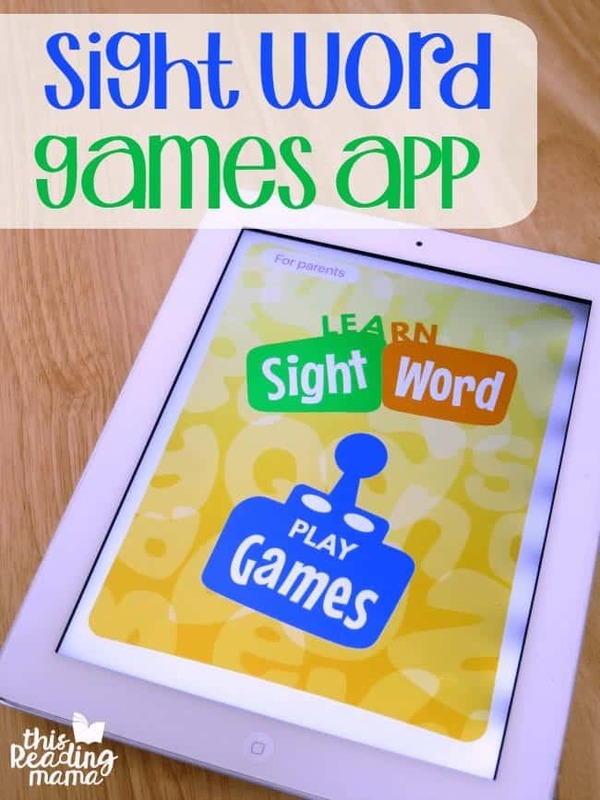 Techy parents will love the Sight Words Game App by This Reading Mama. Kids will not only see sight words, but they will be able to spell, write and build them! Parents can create individual users, select specific words to work on and the app includes all the words found on the Dolch and Fry lists roughly through third grade. At only $4 for the app, it’s well worth the money for your little reader. Learning sight words can be tasty too! 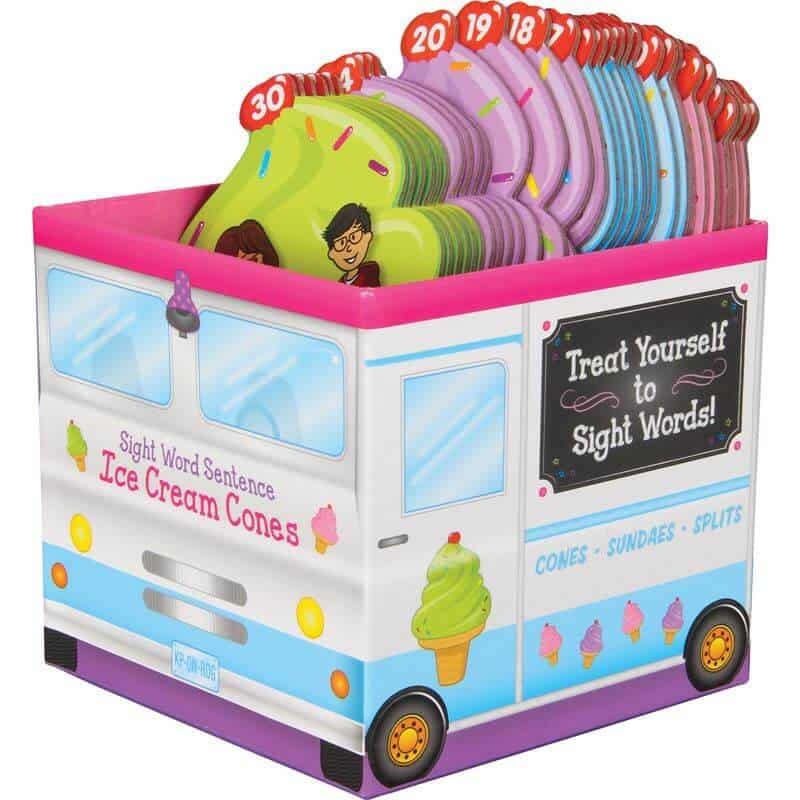 This fun activity uses 76 of the most frequent sight words, found in 30 sentences found on the various cones. You can’t beat the fun box, nor the monitoring sheet that is included to keep track of your reader’s progress.